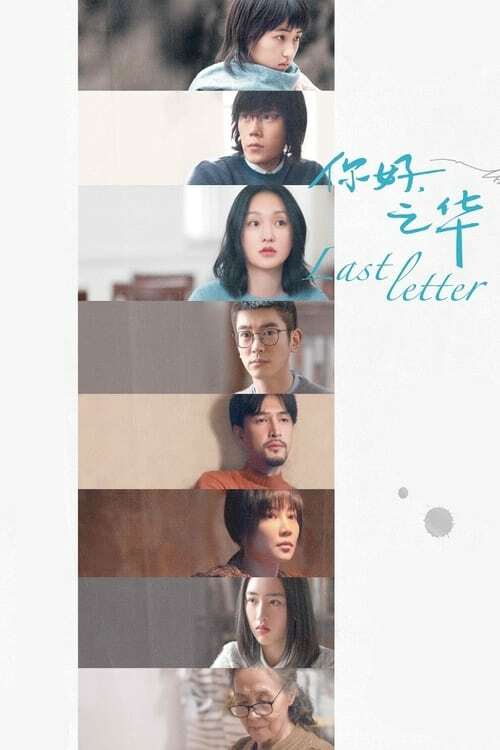 All Yuan Zhinan has left behind when she passed away is a letter and an invitation to a school reunion. Attending the reunion in lieu of her late elder sister, Zhihua accidentally runs into Yin Chuan, on whom she had a crush in her youth. As old memories are evoked, and correspondences travel through different contexts and times, Zhihua slowly uncovers the intricate story of the trio.